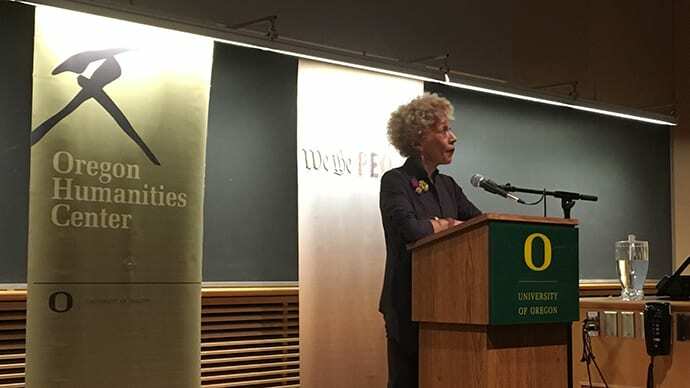 Discover what’s happening at the Oregon Humanities Center and across campus. Our quarterly newsletter includes a comprehensive cultural calendar that features lectures, music, theater, dance, symposia, community-based talks, and continuing education opportunities. The OHC newsletter/calendar is always available here, but if you would like to receive it in print or electronic format each term, contact us at ohc@uoregon.edu and request to be added to our print and/or email list.